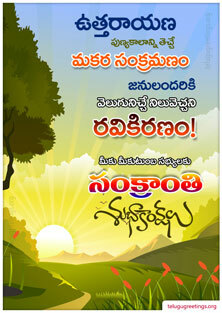 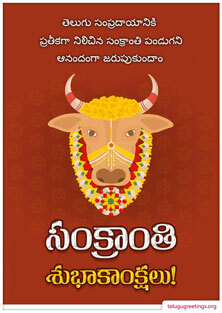 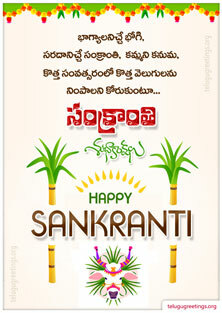 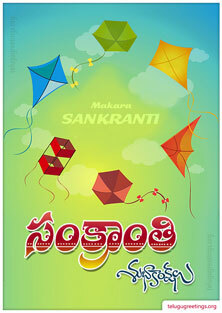 Send 2017 Makara Sankranti Greeting Cards in Telugu to your friends and family. 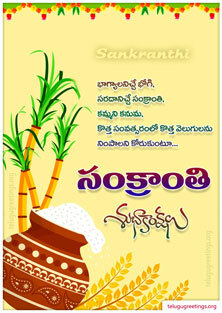 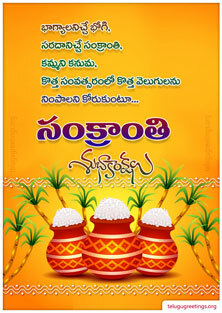 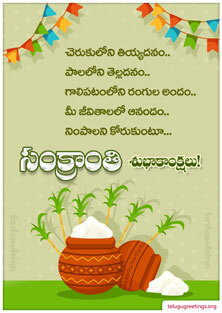 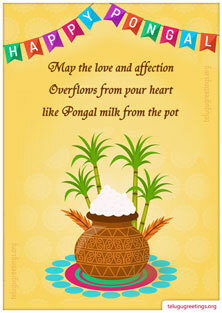 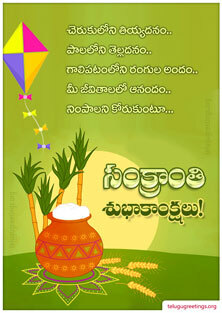 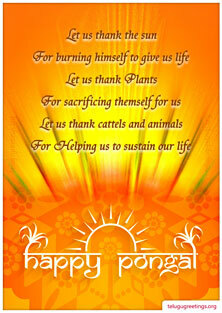 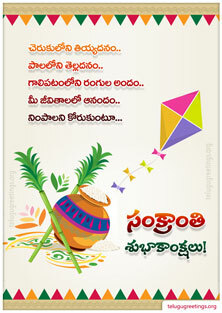 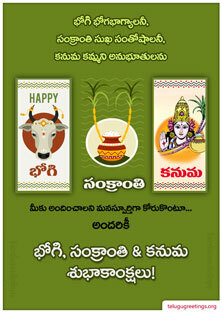 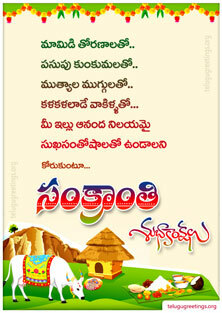 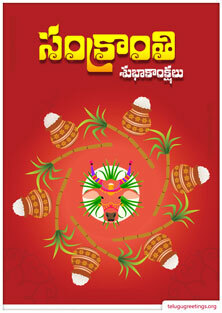 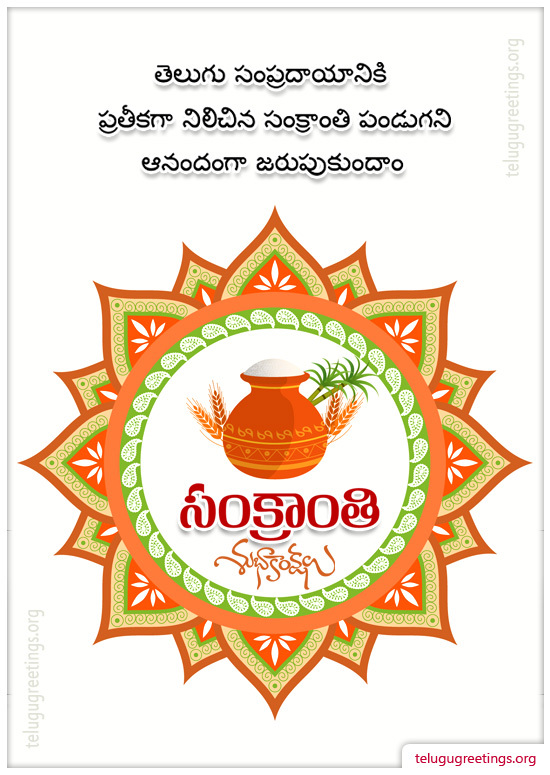 Send 2017 Pongal Greeting Cards in Telugu to your friends and family. 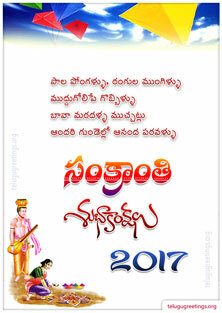 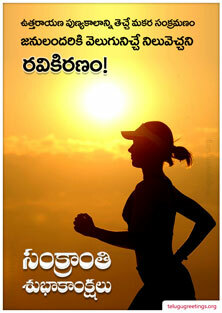 Send 2017 Mukkanuma Greeting Cards in Telugu to your friends and family. 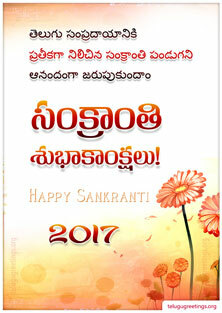 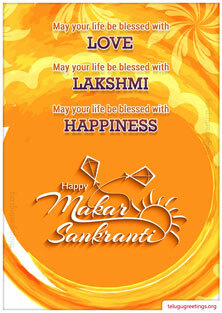 Send 2017 Makara Sankranti Greeting Cards in Telugu for Loved ones.